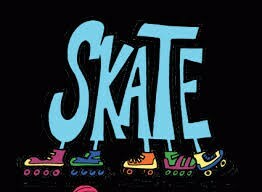 Whitson Elementary School hosts skate nights in the Whitson gym on Thursday evenings, 6-7 PM, beginning in November and ending in February. The cost is $2.00 for Whitson students and their older siblings. Parents and younger siblings skate free. Skate sizes range from pre-school to adult, size 15. Come join the fun and enjoy an indoor winter activity!